Archer is accused of aiding rebels of the Klingon Empire and faces a Klingon kangaroo court. Let the hilarious imagery commence! In the beginning of this episode we warp right into the trial, the details of which will be revealed later. Archer is brought before a Klingon magistrate and the magistrate reveals the charges: conspiracy against the Empire. Archer, of course, claims innocence, but the jeering crowd obviously believes otherwise. Archer is given a day to come up with his defense, but there is little hope it will do much good. In his cell, Archer attempts to eat a hearty meal of targ flesh before Phlox is lead to him and sent inside. He has come to give Archer information under the guise of treating him for an incurable and highly infectious illness. Phlox says that Starfleet and the Vulcan High Command are doing everything possible to get him released, but Archer tells him that when the trial is over, no matter the verdict, get the Enterprise out of Klingon territory. And then Kolos arrives. Kolos is Archer's advocate. As far as lawyers go, Kolos appears to be a very subdued one. Well... as far as Klingon lawyers go, that is. Without discussing the case, Kolos brings Archer in to the trial where the complainant calls a witness who claims that Enterprise fired upon them after being asked to release fugitives. What follows is the witness's version of the story in which Archer his hilariously reciting clearly Klingon dialog. "Death to the Empire!" he says before opening fire on a warship. The crowd is thrown into upheaval! The magistrate is forced to use his awesome Klingon gavel! Can we just... can we use this gavel in our own courts? Please? Court goes back into recess and Archer goes back to contemplating his targ flesh. Kolos arrives and tells him that if he gives up the location of the fugitives, the penalty will be lessened. Archer refuses saying that he should be allowed to tell his side of the story. Kolos doesn't fight back, he doesn't answer with rage... in stead, he is hesitant; reluctant. I imagine if Kolos struck Archer, Archer would have been less angry. 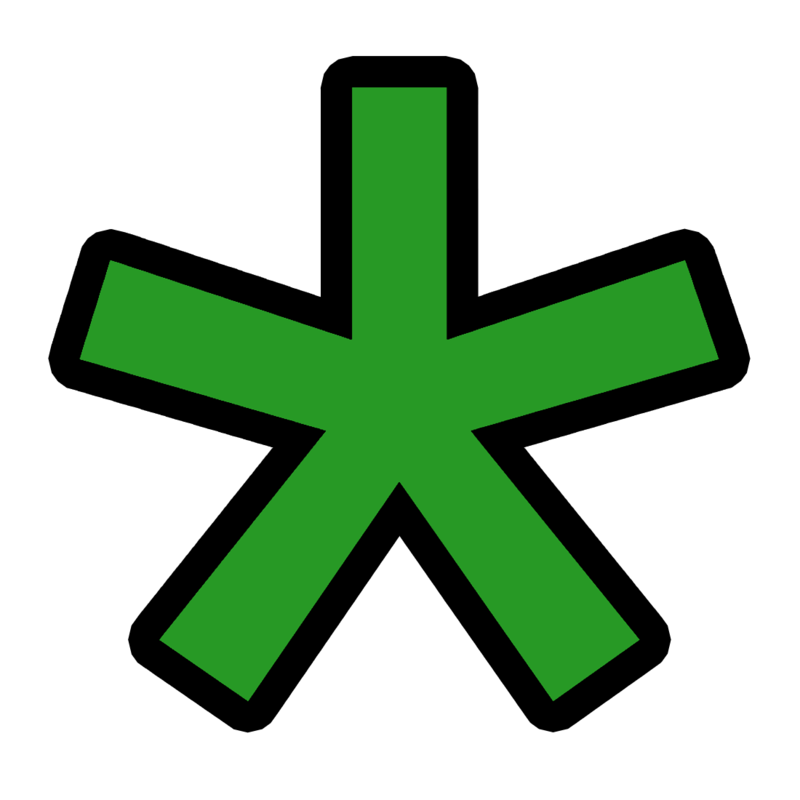 Can we talk for a minute...about Klingons? I love 'em! Whether they're playing the part of the honorable warrior or the brutish enemy of good, Klingons keep portraying a depth to their species that others only hope to achieve. Kolos tells Archer in this episode "You didn't think we were all warriors, did you? ... My father was a teacher." Kolos longs for the justice system of the past which goes a long way to explain how the Klingons became such a force for evil in the Original Series. The Empire used to be strong, good and honorable, but it has been on a steady decline. In the time of Archer, the good days were near enough so that an old advocate was able to remember them fondly. In the time of Kirk, the Empire had all but forgotten its honorable beginnings. And in the time of Picard, their honor had returned with Worf leading the way. And in the time of Star Trek Online, Klingons once again gather their forces for war against the Federation. Klingons strike a delicate balance between barbarian and white knight. And Kolos embodies that balance. ...And Archer is sentenced to Rura Penthe. Kolos objects and makes another beautiful speech about honor and justice, and for his efforts is sentenced for one year alongside Archer at the mining penal colony. Back on the Enterprise, T'Pol is forced to leave Klingon territory, but not before promising to get a hold of a Klingon contact who would be willing to look the other direction for the right price. 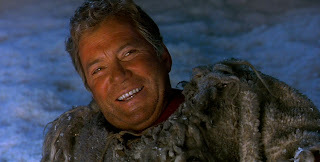 When Archer and Kolos reach Rura Penthe (yes, the name should be familiar - Kirk went there in The Undiscovered Country), They start mining and become good friends. It doesn't take long for the Enterprise crew to find their way into the mine and rescue Archer, but Kolos refuses to go. 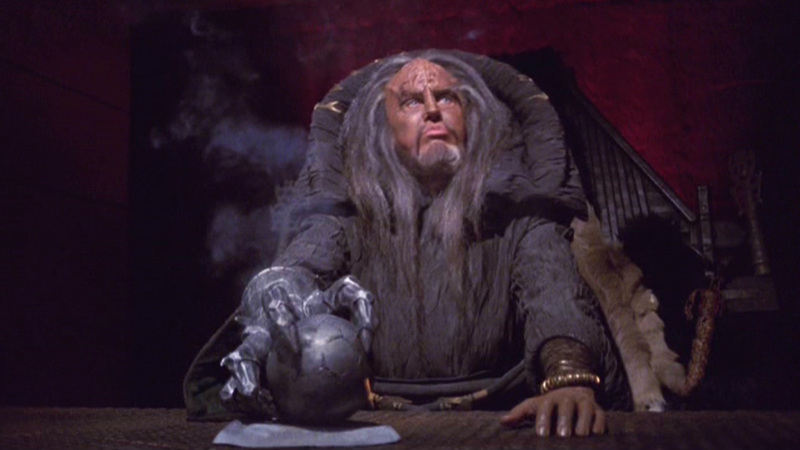 The honor-bound Klingon stays to finish out his sentence and attempt to bring the Empire back around to good.